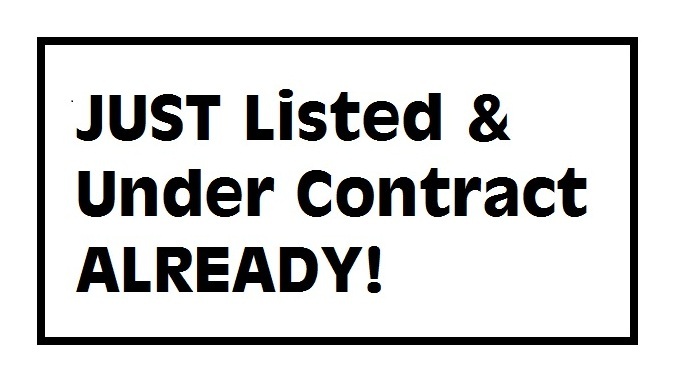 Roswell Homes Listed Under 14 Days And Already Under Contract - Welcome To Georgia "At Home In Roswell"
They say timing is everything! With inventory of real estate in the North Atlanta Georgia area and interest rates still low but gradually climbing, buyers are out there looking for a great home just like yours and ready to place an offer. 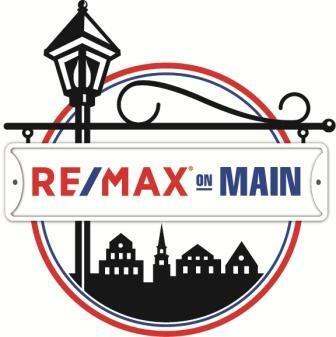 We at RE/MAX have buyers on our Remax real estate web site worried they will not find a home when their home sells. I do explain that new listings come on the market daily and our site refreshes hourly with data from the MLS. Let your home be the one with multiple offers. Check Out These Roswell Homes Listed For 14 Days Or Less and Already Under Contract With A Buyer. 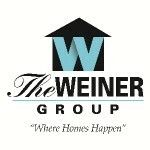 Visit These Happy Sellers Listings. Give us a call if you are thinking of listing your home and just not sure what your home is worth. We will give you the real facts and answer to as many questions as you would like. We will bring our lap top to your home to show you facts and recently sold’s in your neighborhood to give you the satisfaction that our facts are real numbers that work and share will you the success we have in marketing homes on the internet. We look forward to hearing from you when you are ready.